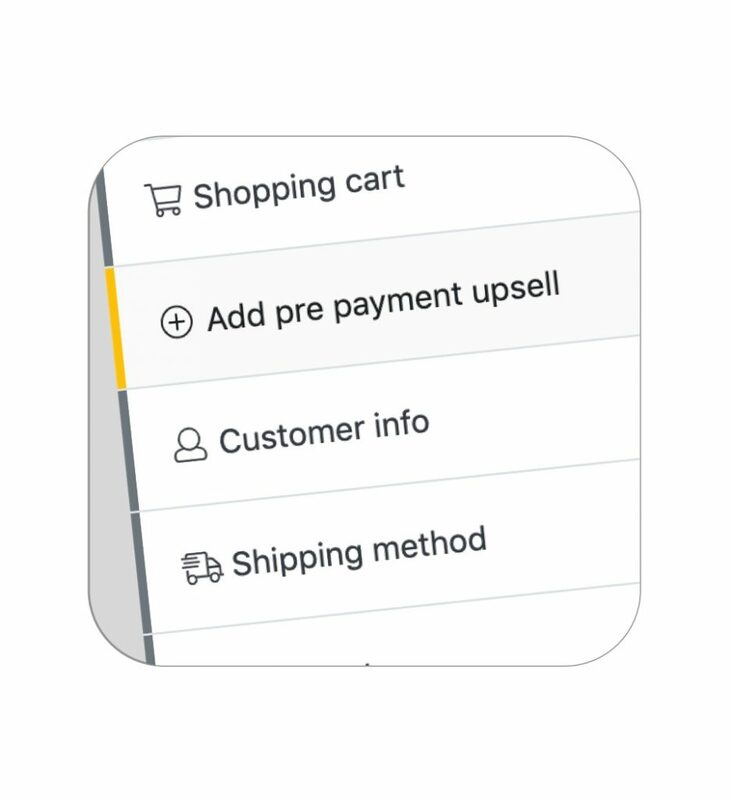 Take a look at our awesome features. 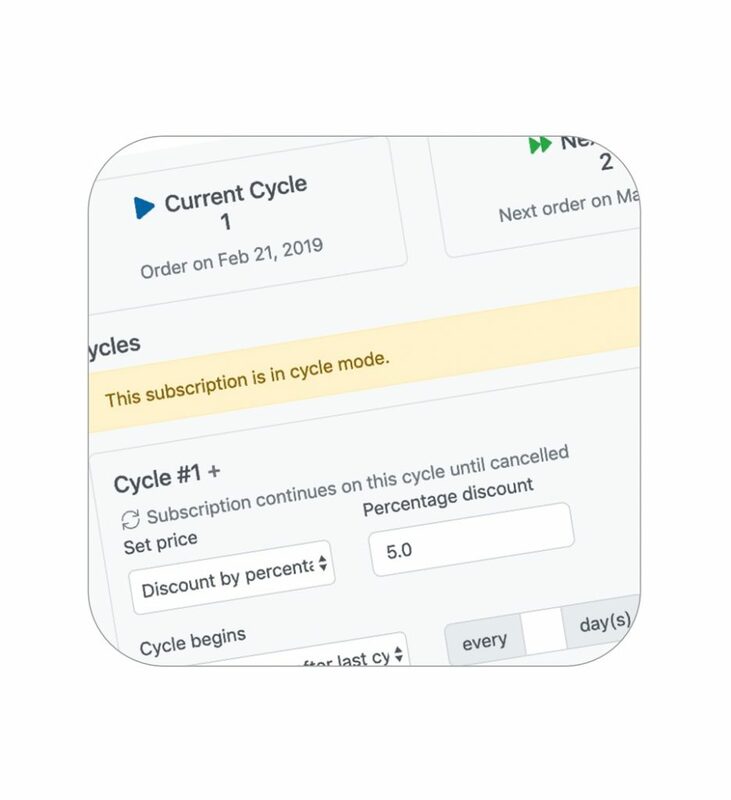 Create simple or complex subscription plans for products. 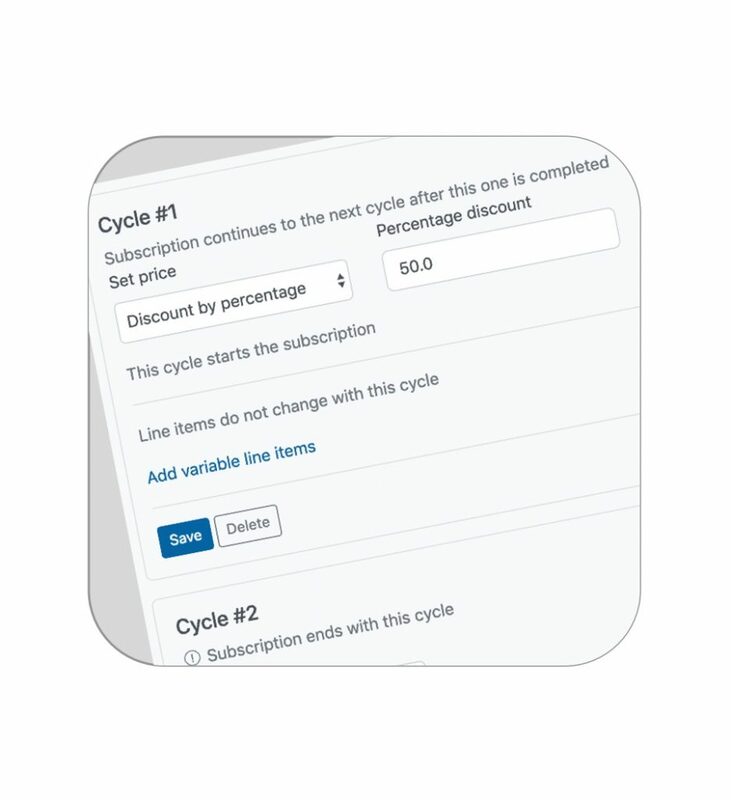 Easily manage subscriptions with our flexible recurring billing manager. 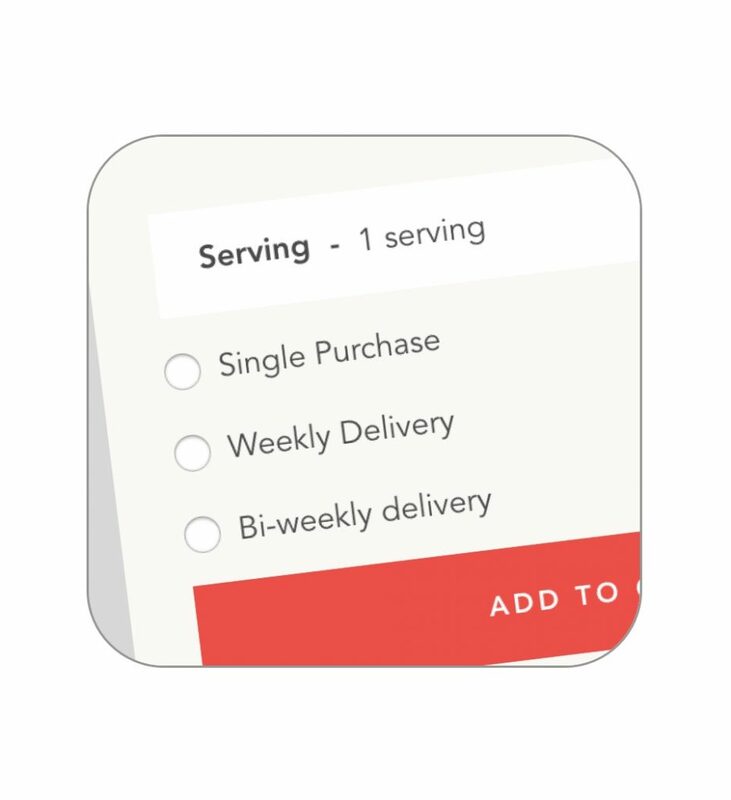 Show your customers offers during the checkout process, both pre/post payment. 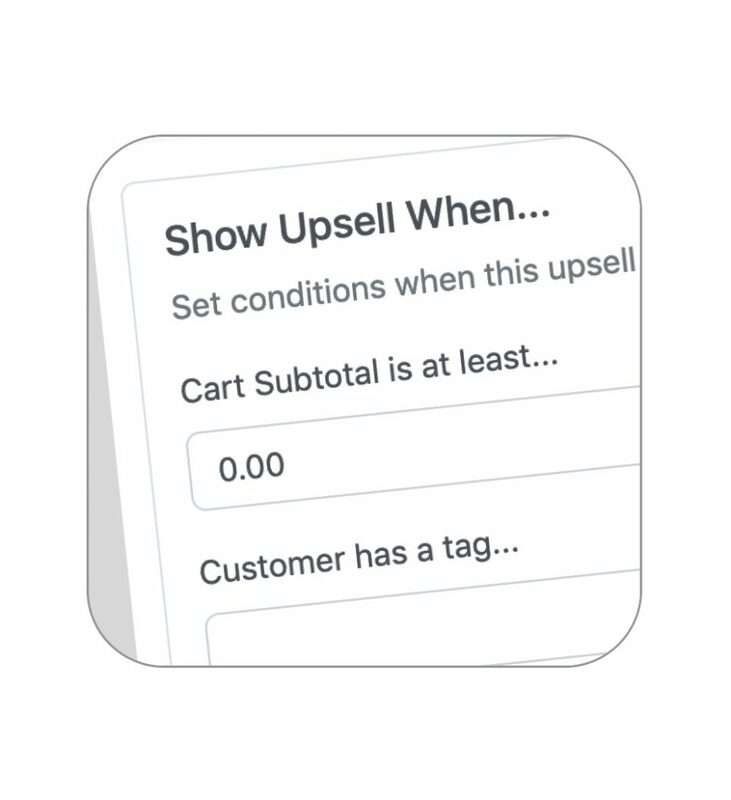 Maximize your average order value (AOV) with our intelligent upsell system. 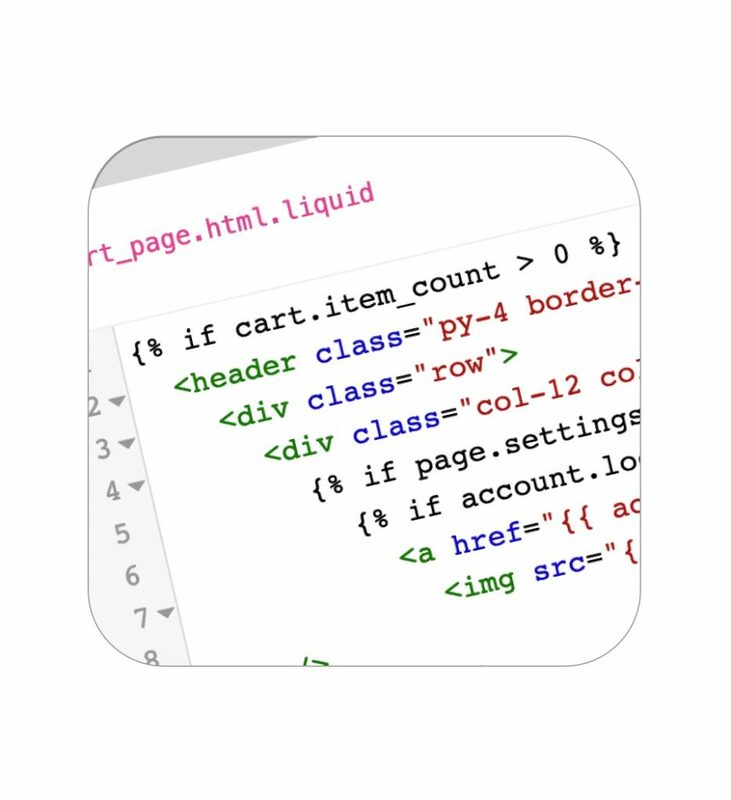 Modify your checkout pages with our flexible HTML editor. 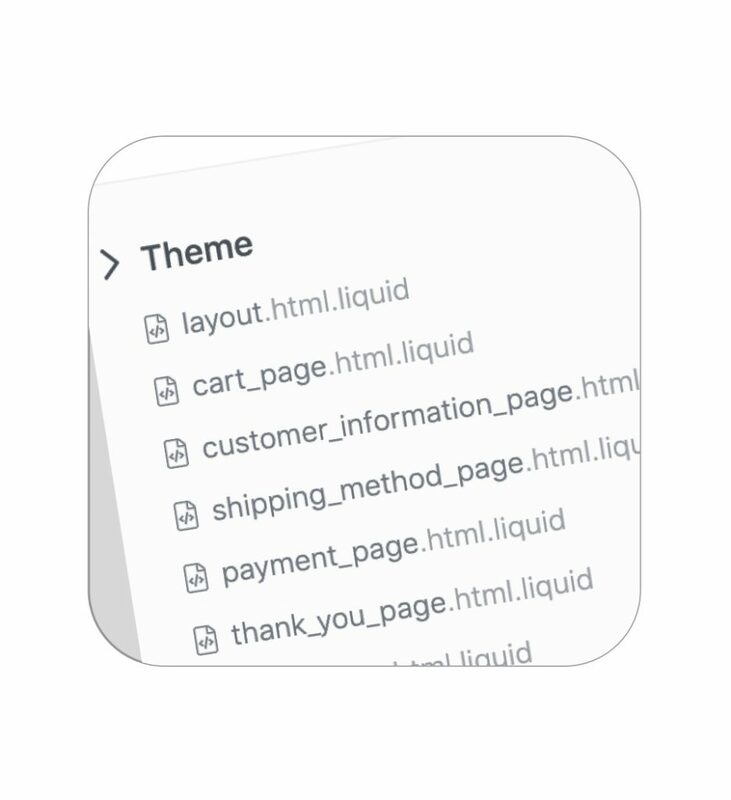 All pages are in Liquid template format and can readily be customized to your needs. 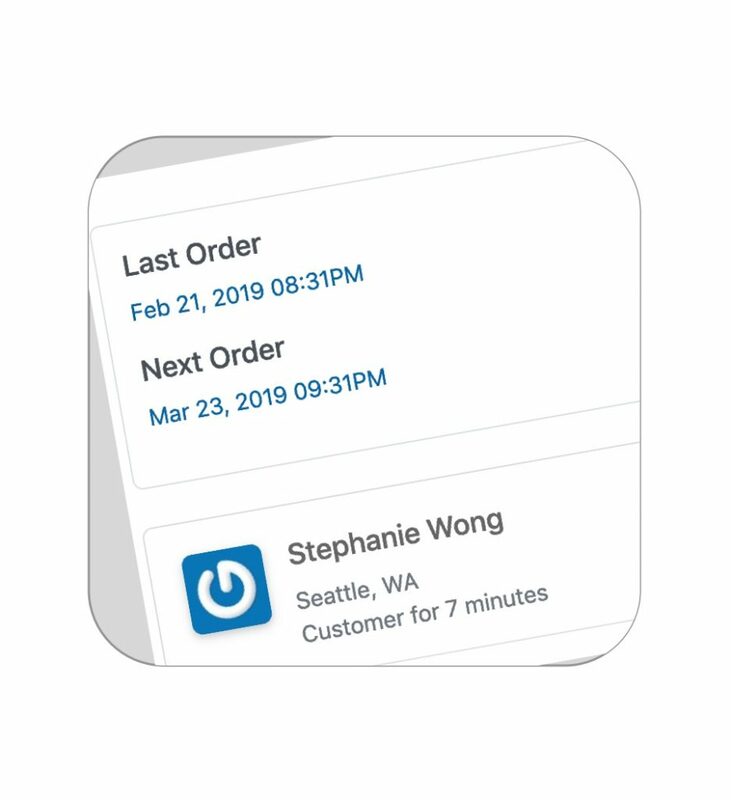 Allow your customers to self manage their subscriptions and view orders. 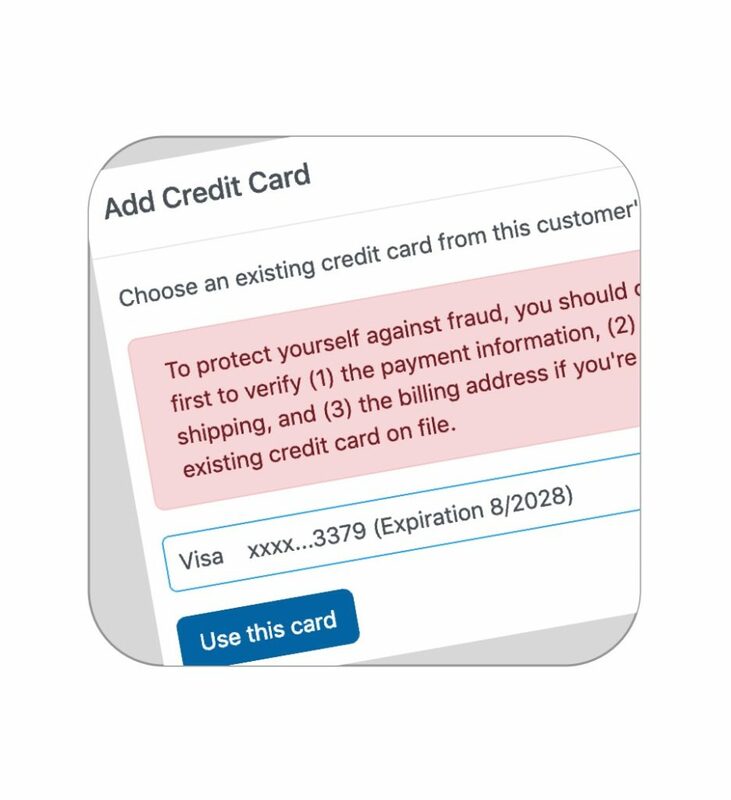 Single seamless sign-on integration is available for your Shopify store.